You probably want to know a bit more about me before you up pick the phone to call? I completely understand… So here is a bit of information to help you get to know me. 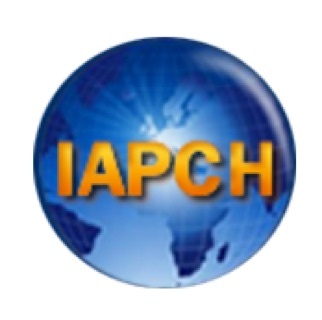 My interest in hypnotherapy goes back to the 1980s. Since then I’ve studied with multiple hypnotherapists and organizations. 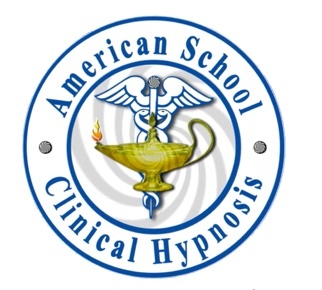 My initial formal training was at the University of Minnesota in conjunction with the Minnesota Society of Clinical Hypnosis. 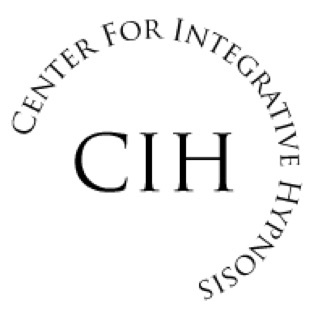 Other training and certifications include Conversational Hypnotherapy, Medical Hypnosis, Pain Management Specialist, Smoking Cessation, Virtual Gastric Band for Weight Loss, Integrative Addictions Solutions, IBS, Fibromyalgia, and more. 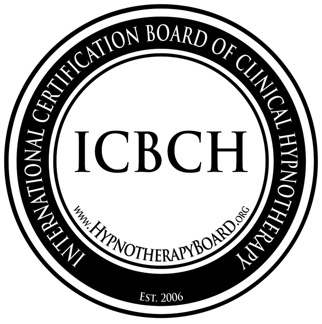 Additionally, I’m a certified hypnosis trainer with the International Certification Board of Clinical Hypnotherapy (ICBCH). Healthcare has been my career of choice. 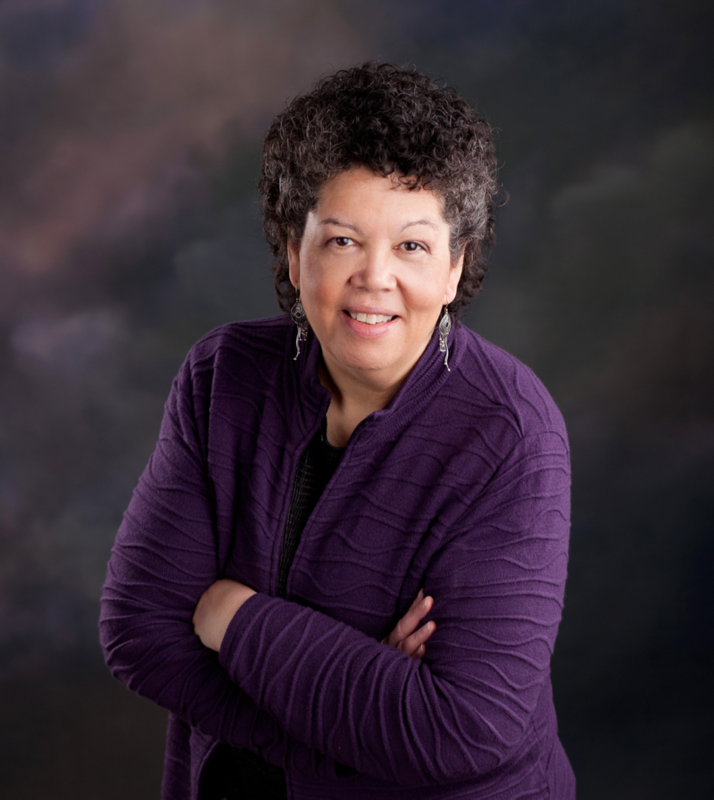 I started as a Registered Nurse (BSN Oregon Health Sciences University) and completed advanced education to practice as a Nurse Practitioner (MN University of Washington, Seattle). I’m licensed in WA State & Missouri. 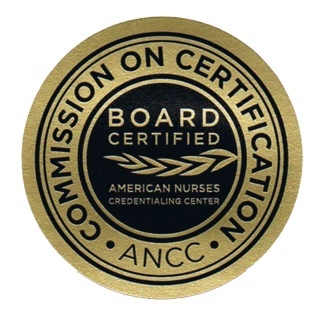 Over the years I’ve worked in a number of different areas, including primary care, geriatrics, and intensive care. Eventually, though, I specialized in chronic pain. While in my chronic pain practice, I helped patients fine-tune and manage their pain medications, focus on mindfulness, nutrition, and movement. As a team, we explored complementary strategies to address ongoing pain. Today as an NP, I speak, write, and lead workshops on professional development around the country. Additionally, I’m honored to serve as a coach in the Duke University – Johnson & Johnson leadership program. Why indeed? Working as a healthcare provider, I witnessed the shortcomings of traditional healthcare. At the same time, I observed improvements in health when there was a change in perspective. So much of our well being and our response to illness has to do with our thoughts. 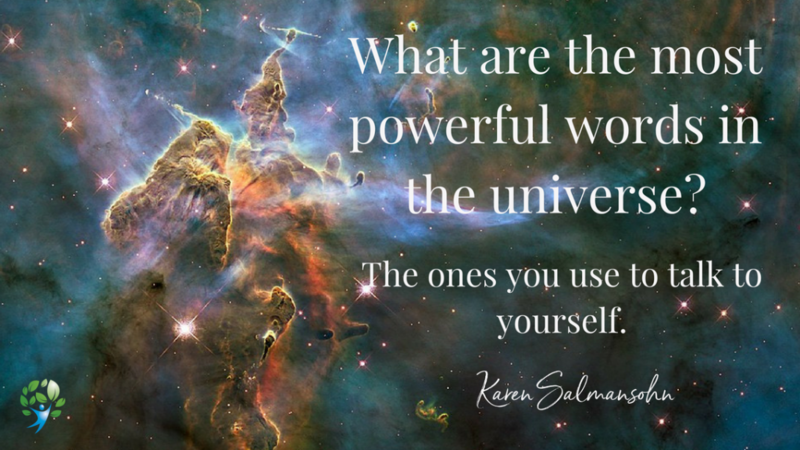 How we think and talk to ourselves, and the perspective we adopt. 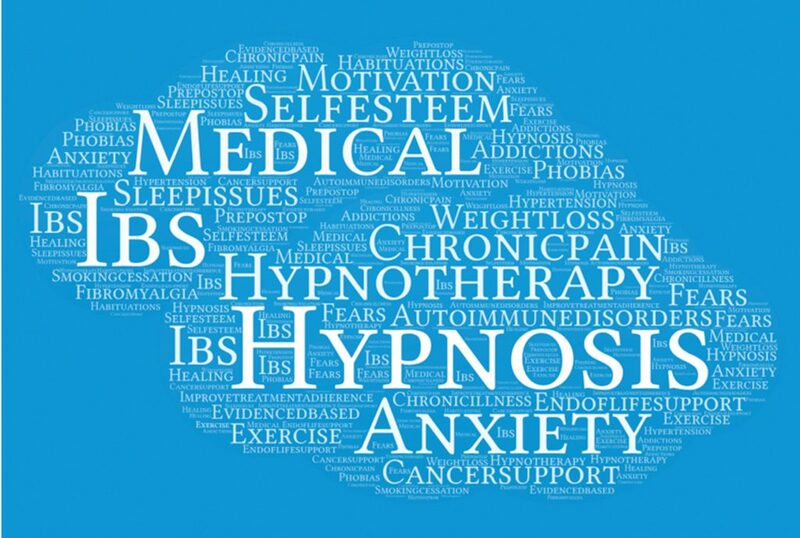 Hypnosis is natural, healthy, and it works! The best way to learn how hypnosis and hypnotherapy can help you is to set up a free strategy session. Let’s chat about what you’d like to have happen and see if hypnosis is right for you.